Thinking about buying an apartment off the plan? For many people buying off the plan is a new experience with a sense of the unknown. There is often less pressure when buying off the plan and you may not be competing with as many other buyers for the same property. 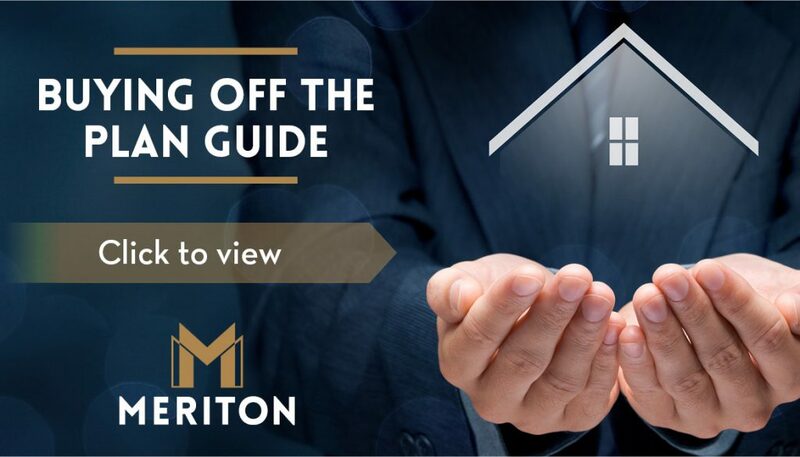 With an understanding of the basic steps involved, it can be quite simple to buy a new Meriton apartment that you will love. We’ve put together our very own buyers’ bible to show aspiring property owners that the route to buying off the plan is simple.